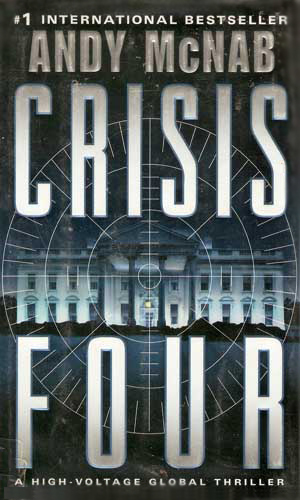 Nick Stone is an agent with the British Secret Service and the CIA. He is a versatile fighting machine who has worked for several organizations during his career. Soon after leaving a very unhappy and probably abusive home life, Stone joined the military and was eventually accepted into the highly elite Special Air Service (SAS) where he distinguished himself. He demonstrated regularly that he was smart enough and good enough to get the job done, no matter how dirty it was. 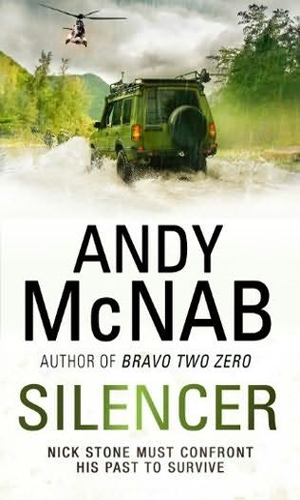 As the series starts, Stone has been out of the SAS for around four years and was working for the British Secret Service, involved in numerous “deniable” missions. He had a few successes and a few less so. His relationship with his bosses is less than perfect as their covert, often double-dealing methods fly against his military training and bearing, but he went where he was told and got that job done as well. 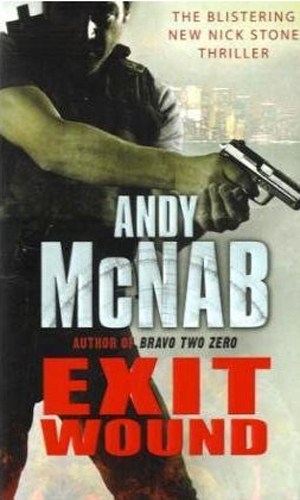 During the series progression, he meets and falls in love which causes him to seek American citizenship. This is offered but with the proviso that he now work for the CIA, thus part way through the series he changes employers. The type of work remained the same. Stone is a skilled operative who could do any kind of mission but his ability to kill quickly and dispassionately often dictate the kind of task he is given. Just because his bosses want him to kill, though, does not mean that Stone will actually do it. Being a man with a conscience, Stone's various missions weigh heavily on him and he constantly desires to get away from the killing and the pain. When you are as good at it as he is, though, it's hard for others to stop calling. 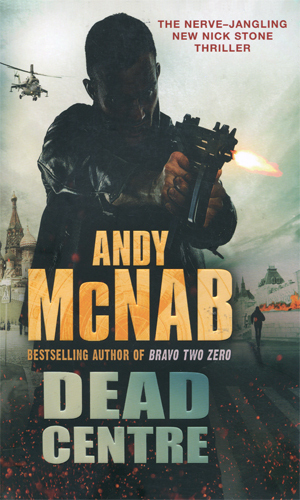 Newly working for British Intelligence, Nick Stone finds the bodies of a friend from the SAS and his wife. The only survivor is their 7-year old daughter and now someone wants her dead along with Stone. Despite his objections, Nick Stone is ordered to track down a woman who happens to have had a history with him years before. Finding her was just the beginning as keeping her alive seemed impossible. 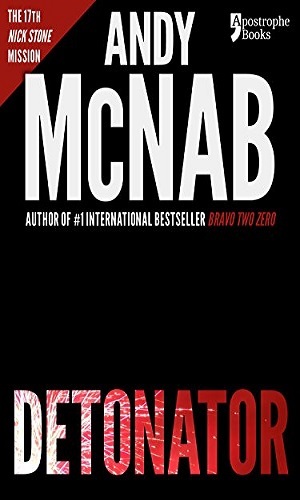 Deeply in debt, Nick Stone, while working for British Intelligence, is offered a side job kidnapping a Russian mobster and taking him to St.Petersburg. Naturally there are elements to the job he was not told about. 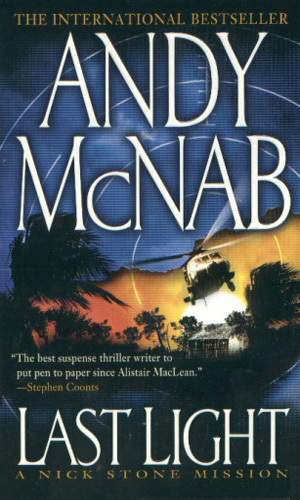 After he aborted a hit he had been ordered to carry out, Nick Stone is told that if he does not return to Panama to finish the assignment, his young ward might not survive. 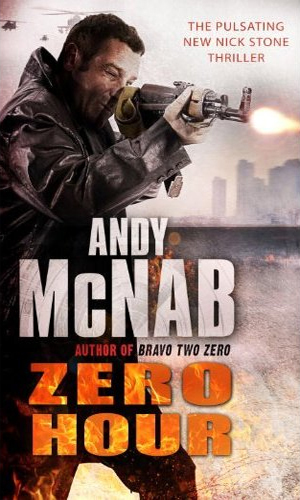 Desperate to be given American citizenship so he can live with the woman he loves, Nick Stone agrees to a final mission - go to Algeria and bring back the severed head of a money launderer. 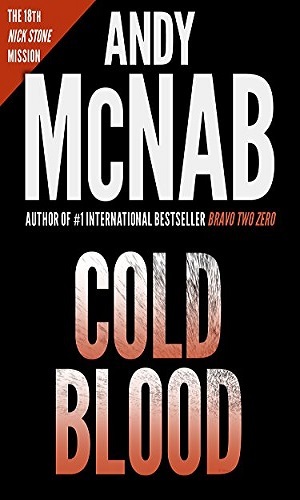 Nick Stone, working now for the CIA, is sent to Malaysia to eliminate a rogue biochemist even as he tries to deal with the problems his ward has gotten herself into. With his personal life in tatters, Nick Stone is easily convinced to help a friend from many years before. The job in Iraq changes, though, as he learns his main purpose is as bait. Finally seemingly at peace with himself on vacation in Australia, Nick Stone sees footage of children murdered by a terrorist group and he knows he has to go back to work. A woman that Nick Stone is dating has disappeared and tracking her lands him right in the middle of a civil war in the Congo. As a body guard for reporters in Basra, Nick Stone should have been killed when a roadside bomb went off. The man who saved him disappears soon afterwards and Stone must save him now. First his car explodes, narrowly killing him. Then a passing motorcyclist opens fire on him. Nick Stone now must find out who knows where he is and who wants him dead so much. 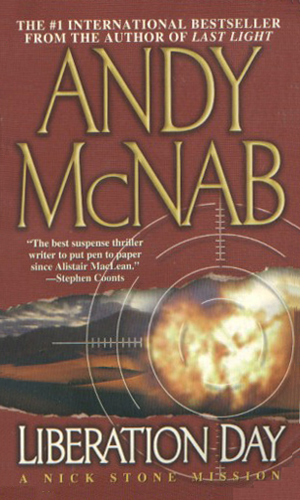 Two former colleagues of Stone have stolen a lot of Saddam's gold but someone else wants it from them and kills without compunction to get it. Nick Stone wants him stopped. 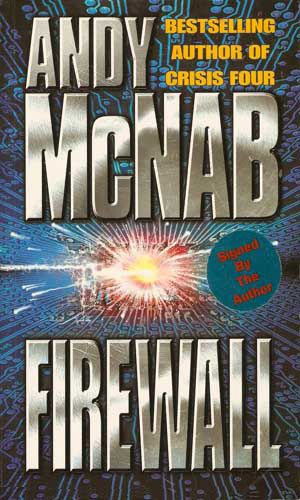 The terrorist plot to disrupt America's communications looks like it will succeed unless Nick Stone can stop the man behind it but Stone is tired and doesn't want to cooperate. When the son of a powerful Russian oligarch is taken hostage by Somali pirates, the man knows he needs someone especially tough and experienced to get the hostage free and that man is Nick Stone. To help find a cure for his sick infant son, Nick Stone must begin an odyssey that takes him up against the Triads of Hong Kong and the cartels of Columbia, a place where two decades before he made a very powerful enemy. 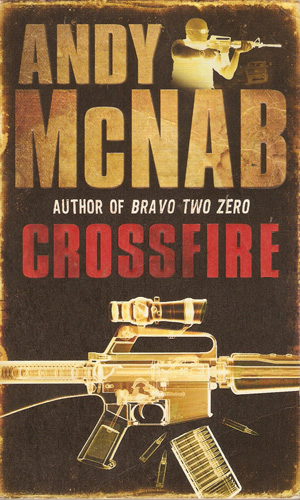 Two men are dead from an expert sniper, a man determined to keep quiet a secret and willing to keep killing to do so. Nick Stone is asked to put himself in the shoes of the shooter to come up with a way of stopping him. 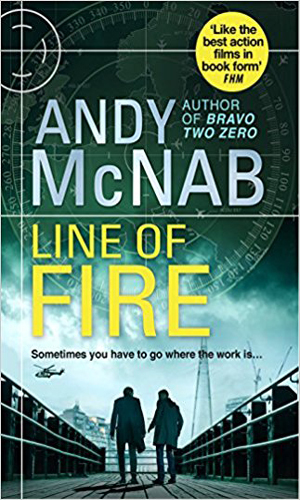 "Ex-deniable operator Nick Stone has spent a lifetime in harm’s way – but when someone he cares for very deeply is murdered in cold blood, he can no longer just take the pain. 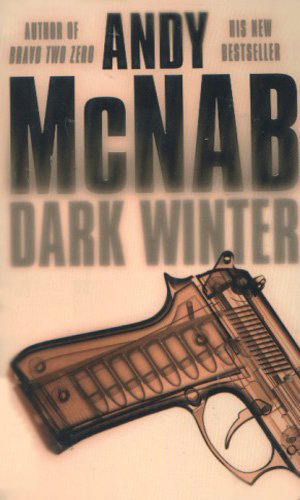 A high-level internecine conflict at the dark heart of the resurgent Russian Empire and an assassin’s bullet on an isolated Alpine pass propel him from an apparently run-of-the-mill close-protection task into his most brutal and challenging mission yet." "Nick Stone is suffering. The two people he cared for most are gone. Thousands of miles away five ex-servicemen, badly wounded in Afghanistan, are preparing for a trek to the North Pole in an attempt to begin to rebuild their shattered bodies and minds. 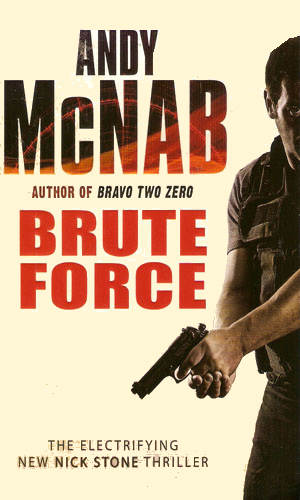 When Stone is summoned as close protection for the trek by an old SAS officer, he accepts unthinkingly, desperate for the chance to escape his own misery." 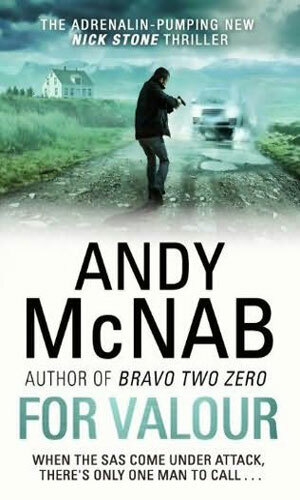 Nick Stone has returned to the UK but instead of find rest, he finds himself forced into a job to locate a missing individual who is hiding in one of the remotest parts of the country. And when he finds her, he finds a major problem. When a highly decorated member of the SAS writes about another decorated member of the SAS, it's hard to not take his words seriously. When they are also written with style and a darned good punch, they become even better. 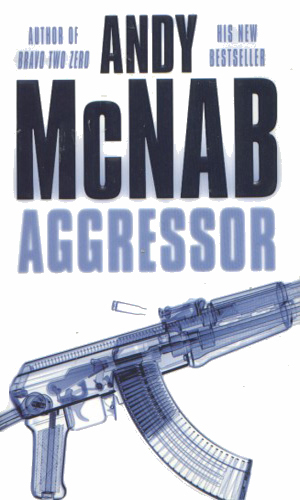 The action is hot and heavy and realistic. But the violence is never gratuitous as Stone does not kill just because he can. He is a thinking fighter and picks his battles carefully. The writing is terrific. The plots are thought out and well presented and the character becomes someone you know and like. This makes it fun when things get really tough and you know that Stone is going to get just a bit tougher. 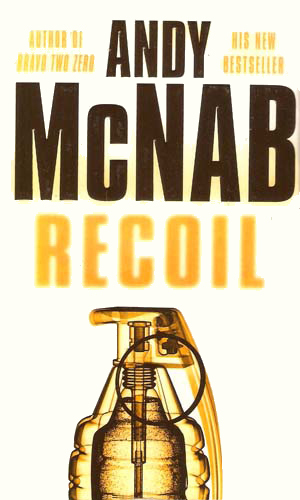 Am relatively new to the spy genre & have made a point of reading the 1st book of many different authors' spy series. 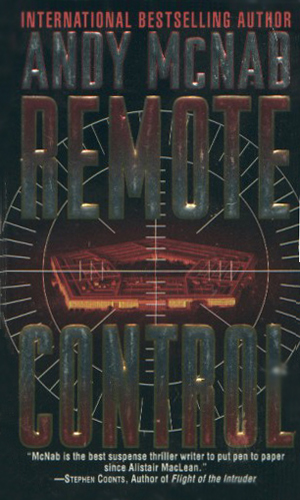 There have been a couple of standouts where I couldn't just read the 1st book with these Nick Stone books being at the top of my list! 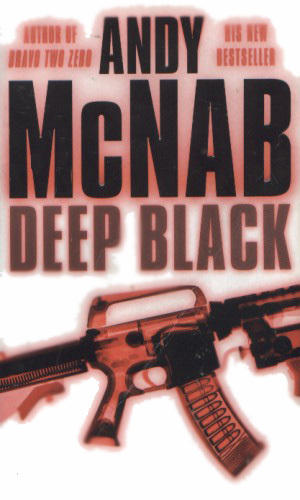 I must say that Andy McNab is a bit wordy at times but after having read the 1st 3 books, I definitely love this character! I can only read so fast but plan on making my way through these books before any others & highly recommend them to all!